Yet only 61 per cent of refugee children have access to primary education, compared to an international average of 91 per cent. 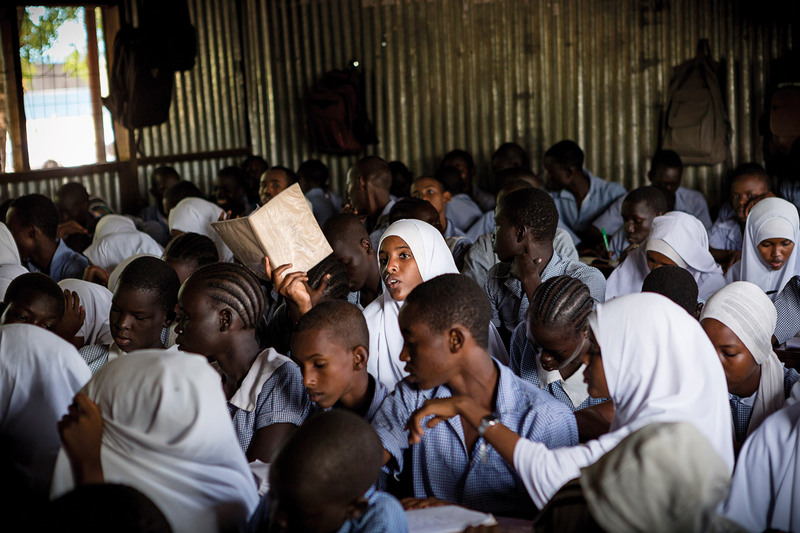 At secondary level, 23 per cent of refugee adolescents go to school, compared to 84 per cent globally. At tertiary level, while 34 per cent of university-age youth are in education, the figure for refugees is 1 per cent.